Located in a sheltered cove lined with fine gray volcanic sands, Nagsasa is a perfect destination for folks wanting to get away from the city and relax but do not want to be too far from Manila and are on a budget. The beach is easily accessible from Manila yet remote enough to feel far removed from the frantic and stressful city life. 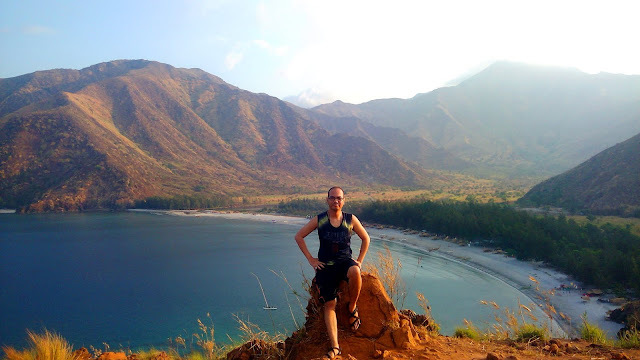 Like its neighboring Anawangin Cove, Nagsasa Cove is also off the grid - no electricity, no cellular signal and is isolated by the deep blue sea and the towering exposed mountains from the nearest town center. Such is the charm of this isolated piece of natural beauty that hordes of beach bums and adventurers flock to its beaches during weekends and holidays. Mt. 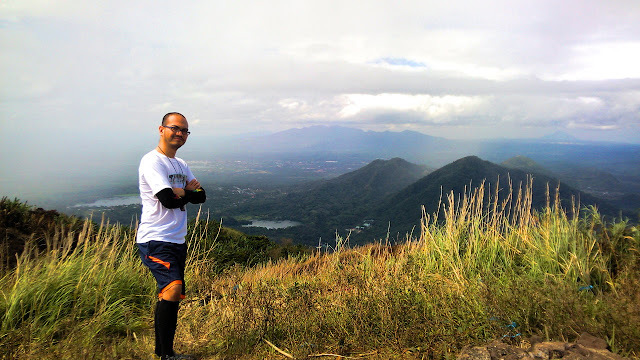 Kalisungan marks my first foray into the mountains of Laguna, being the first peak I summitted within the province. A popular dayhike destination especially during the Holy Week, I decided to hike the mountain on Easter Sunday, after the masses of hikers and the crowds of pilgrims have already cleared. Located in the town of Calauan, Laguna, the mountain is easily accessible from Pasay, Alabang or Cubao via buses that ply the route to Sta. Cruz, Laguna. 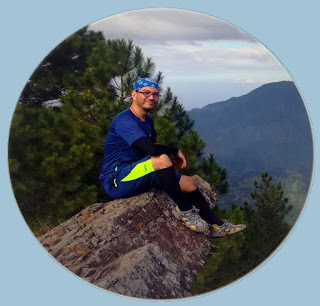 Having read several blog posts about this mountain recounting it's charms - the abundance of fruit trees and the magnificent views at the summit, to warnings of confusing and convoluted, constantly ascending steep trails, I decided to give Mt. Kalisungan a try.